Designing the outside space is just as important as the inside in a country where a lot of time is spent outdoors. M3 understand the importance of both the aesthetics and structural integrity of a driveway or terrace. 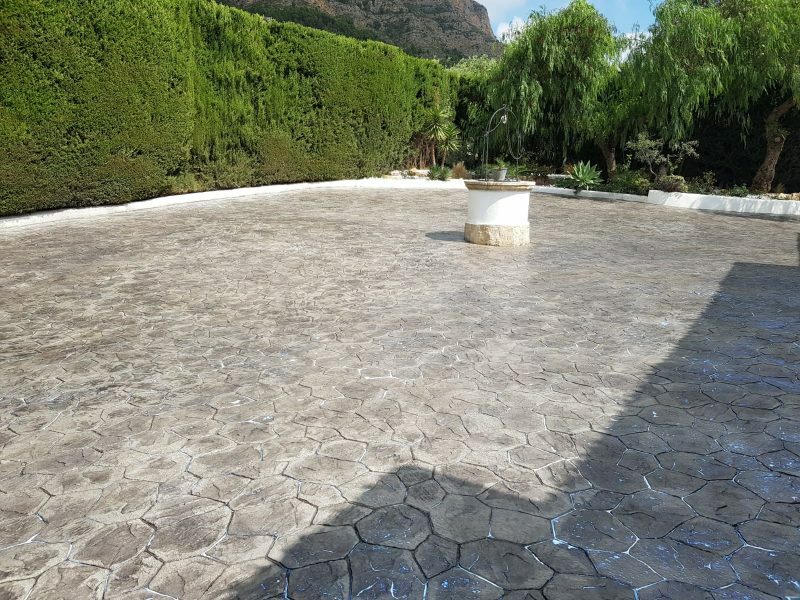 There is no point in a well tiled terrace that sinks or cracks due to a poor base or insufficient foundation. Equally building a driveway that is not going to crack or subside requires a great deal of experience. We make sure that the solution is fit for purpose according to the terrain.